Vietnam is increasingly open for business and investment. Starting your business in Vietnam can be the path to lower costs, a new market or many other opportunities. Metasource offers simple direct advice to start your operations in Vietnam. We provide the help you need to understand your options, obtain your business license and complete the registration of your own company. You can register a company in Vietnam within 2-3 months. 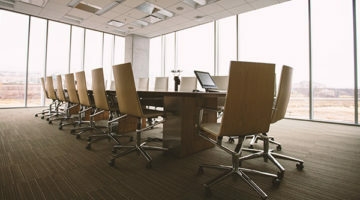 You will need to make decisions on the type of company, the shareholding structure and the business lines that the company will operate within. Depending on those decisions, you may require sub-licenses and other approvals. Read on for more about registering a company in Vietnam! Foreign direct investment has flooded into Vietnam in recent years, particularly from South Korea, Japan and Singapore. Investments in IT and software development are popular and contribute about 4% of the total FDI into Vietnam. If you’re investing in Vietnam for software development, a company structure will be important to enter into contracts, employ staff and collect revenues in Vietnam. Registration of a company in Vietnam is slightly different to what entrepreneurs from other countries might be used to. 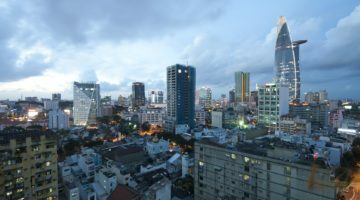 While the opportunities for companies based in Vietnam are compelling, the company registration process is more complex and bureaucratic than Hong Kong, Singapore, the United States or Australia, for example. Fortunately, company registration has become much simpler than in previous times. There is no longer a widespread insistence on local partners or having to wait for 6 months to complete the registration. Steady improvements are being made to the application process and processing times. A company in Vietnam can be a Limited Liability Company (LLC) or a Shareholding Company (SC, also referred to as a Joint Stock Company or JSC). A shareholding company is intended for medium to large enterprise with many shareholders. Limited liability companies have simplified shareholding and governance arrangements. Shareholders can be foreign or local. Registration is simpler and quicker for companies that are exclusively owned by local shareholders, although foreign shareholders can register a company in an acceptable timeframe. Shareholders can be individuals or companies. Note that the documentation requirements differ between these two types of shareholders, as explained below. The total number of owners in a limited liability company cannot exceed 50. A limited liability company requires at least one director. Directors can be of any nationality and reside outside of Vietnam. The company will also require a legal representative who is a resident of Vietnam. The role of director and legal representative may be occupied by the same person, but do not need to be. The minimum amount of capital required to establish a limited liability company is not strictly defined, except for some specific types of business (for example, medical or tourism). However, the registered capital should be adequate for the purposes of the business. Companies that will focus on software development or consulting are not considered to be capital intensive by the Department of Planning and Investment, as there is no need for large factories or expensive machinery. However, the registered capital that is declared at the time of application should be enough to commence an office and pay staff during the initial stages of operations. For foreign owners, it is very important that the declared capital is settled into the company’s accounts within 90 days of approval. A foreign-owned Limited Liability Company (LLC) is the most common company structure for foreign-owned startups in Vietnam. This will be sufficient for the typical needs of the production of software and the registration for this type of business is relatively straight-forward. Note that for specialist purposes outside of software development or consulting, you may need other sub-licenses and approvals. The application to register a limited liability company will go through two stages. Approval will be sought from the Department of Planning and Investment (typically in the form of an Investment Registration Certificate, IRC) for your project in Vietnam, before an Enterprise Registration Certificate (ERC) will be issued for the creation of your company. The application will require a range of documents. For individual shareholders, a passport and proof of financial capability will be required. 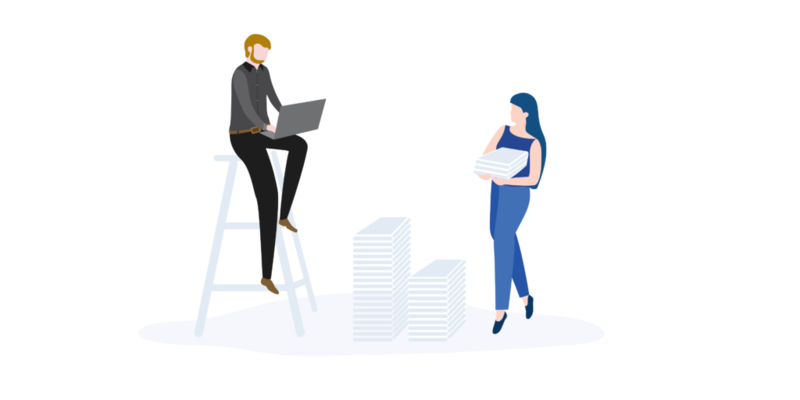 Much more documentation is required for companies: a certificate of incorporation (alternatively referred to as a business license); the company charter; audited financial statements and proof of financial capability. Other documents may also be requested. These documents will need to be authenticated. However, some business lines remain restricted to foreigners in Vietnam (for example, real estate and finance). Some of these other fields remain subject to case-by-case review or conditional approvals (eg. trading), caps on foreign ownership (eg. tourism) or require licenses and sub-licenses (eg. F&B). You will need to nominate the owners of the business and verify their credentials. Note, as per above, that the supporting documents required for a foreign owner that is a company are different to those documents required if the foreign owner is an individual. You might be tempted to form a Vietnamese-owned company to avoid some of these hassles, but remember that this incurs some risks and will complicate the payment of any dividends to foreigners. The management structure underneath this may vary depending on how many owners your company will have. Physical proof of your company’s planned location in Vietnam is key to your application. 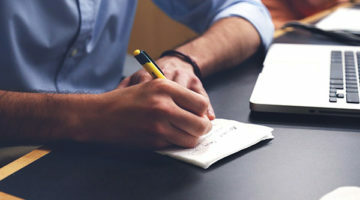 This can present a chicken-and-egg argument, as you will need to be incorporated before you can sign a lease, and you can’t incorporate until you have a signed lease. An MOU with your intended address may suffice, but there are other practical solutions to this issue. A virtual office will usually be adequate. Once you’re clear on your preferred ownership structure and the list of required documents, gather these documents. Remember that foreign documents need to be notarized (alternatively referred to as legalized or authorized) before submitting to the authorities in Vietnam. However, each nation chooses their specific approach to document notarization. The answer changes over time: the embassies of the US, UK and Australia are not currently offering notarization in Vietnam. It is highly worthwhile to checking on your country’s approach to notarization. Approval takes some time. The official timelines are 45 days for the completion of this stage, but preparation is key. At the conclusion of the process, you’ll have approval from DPI and an Enterprise Registration Certificate (ERC, otherwise known as a business license). With the ERC you will be able to verify your business’s identity and deal with Government authorities like the Department of Labour, Department of Social Insurance, the Tax Department and many others. A capital account will need to be set up to receive the registered capital. Vietnam tightly controls the flow of capital into and out of the country. As a foreign-owned company, you will need to complete this step quickly and settle your specified capital value into the relevant bank account within 90 days. You’ll also need to set up a current account to handle the operational finances of the business. Note that each of the banks in Vietnam have different pros and cons. Remember that the ERC is essential to set up Vietnamese bank accounts in the company’s name. The registration of a limited liability company will enable you to enter into contracts, employ staff and collect revenues in Vietnam. Depending on your activities, you’ll also be responsible for various types of tax (including corporate income tax, VAT, business license tax, labour taxes and potentially others) and compliance obligations (labour reports, financial reports and audits). We advise you on your best course of action. We guide you through the registration process. We complete the registration process on time. The Metasource team has been establishing companies in Vietnam since 2013. We’re practical and business-focused, with the solutions you’ll need to start your operations here in Vietnam.